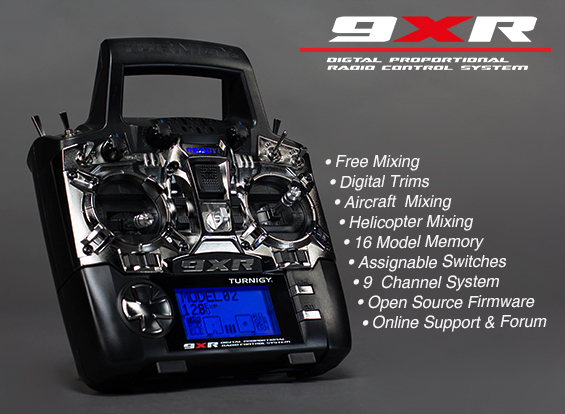 The software for the 9XR first began development 6 years ago. Since then it has been tweaked, tuned, changed, updated and revamped by members of the R/C community into a powerful - yet easy to use interface. Our engineers designed the physical product around the R/C communities software changes and input. The culmination of all these is the Turnigy 9XR! For many users this will be the perfect 9 channel radio straight out of the box, but there are many tinkerers out there who love modifying and pushing the boundaries of what is possible from their radio. We have factory fitted the 9XR with an AVR ISP header to simplify the development of custom software, we have launched turnigy9xr.com as the epicentre for software developers and additional community support for all 9XR users......With the 9XR we encourage it! The 9XR is supplied preloaded with top quality software which is full of features and yet remains easy to use. Our aim was to develop a radio for you, the hobbyist, with an extensive list of standard features usually expected from a radio system 3 times the price. 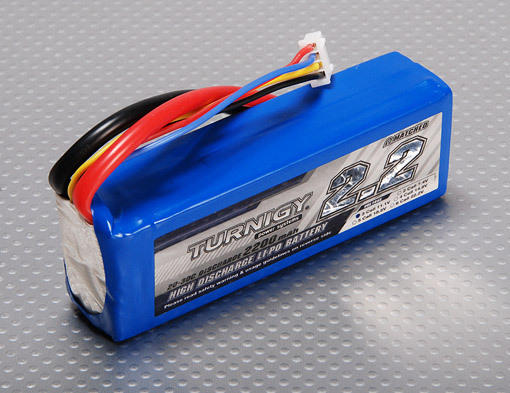 Our Turnigy 9XR is everything you imagined and more! Note: This version is supplied without an RF Module, Please order the relevent RF module from the accessories list below.